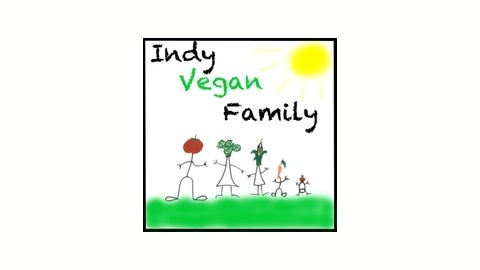 Indy Vegan Family: One Indiana family's journey to veganism and living a more healthy and compassionate lifestyle. Recipes, reviews, blog, podcast, and more! 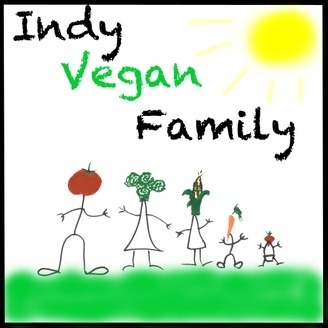 007: Indy Vegan Family Road Trip to Bloomington Indiana! 006: Wait, aren’t vegans skinny?